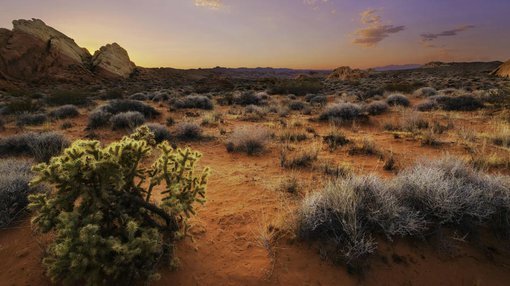 Lithium hopeful Caeneus Minerals (ASX:CAD) will begin exploration work at the Lida Valley brine project in Nevada as it attempts to prove up a resource in Tesla’s backyard. The ASX-listed company told its shareholders earlier today that it would kick off exploration in May, starting with a ground gravity program. The CAD board will visit the area in the second week in May, as it figures out whether or not to take an option on the project. At this stage, it is thought the project covers a sedimentary basin similar to that in existence at the Clayton Valley – which contains at least five lithium-bearing aquifers. The gravity program should help define the limits of the basin, and identify any significant structures at the project. These structures often host lithium-bearing fluids. 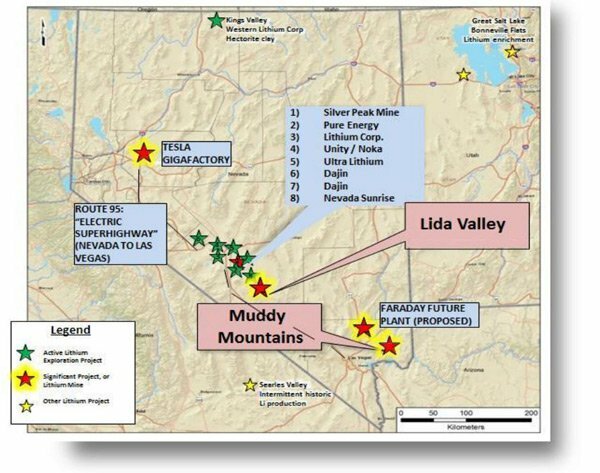 The information gleamed from the program will be supplied to shareholders ahead of a vote on the acquisition of the Lida Valley project. After shareholder approval, drilling will begin, with drillholes pencilled in to be less than 300m in depth.